Waboose Adventures has just received the Versatile Blogger Award! It is a peer award where bloggers nominate other bloggers who they believe deserve some recognition for their high quality standard of writing, images, uniqueness of the blogger’s content, passion and love displayed throughout the website. 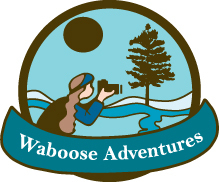 In this case, Waboose Adventures was recognized for all my efforts made to benefit readership through photography and content to help inspire others to adventure outside, or just take them along on one of the many adventures featured through this blog. Camping for Women is still a relatively new blog with a big vision to publish works from outdoor women adventurers around the world to benefit women who have a genuine love of nature. Founder, Nicole Anderson, works with contributors across 8 of the globe’s major regions to build and develop a central hub of information, resources, articles, and videos to maximize women’s enjoyment of the great outdoors everywhere. The rate of growth and popularity of this site continues at an impressive rate and Waboose Adventures is excited to have been nominated by them! I knew Levon Helm from The Band. In my early twenties, I discovered The Last Waltz and it changed my life. I drove down to Woodstock, New York to one of the first Midnight Rambles at Levon’s house and from there started to go down on a monthly basis to volunteer. I used to crash in the loft of his studio. My crash pad at Levon’s in the studio loft. Studio at Levon’s in Woodstock. 2. I never used to like taking pictures. I felt very insecure and it wasn’t until I got a DSLR in 2011 that I started to enjoy photography. 3. I have an obsession with houseplants. I have a serious problem. If my husband didn’t set any boundaries, our place would be full of them! I have 30 and counting. 4. I have a thing for vinyl. My record collection is now over 400. I haven’t collected in a while, because I have been spending all my extra money on photography and outdoor gear. But I have some real gems in my collection. 5. I used to play in a band. I played electric guitar and sang a few tunes with some local guys. We played some parties and gigs. Then I moved away. 6. I love country and bluegrass music! Like twang, proper! Loretta Lynn, Hank Williams, Willie Nelson, Gram Parsons, Waylon Jennings. A peddle steel breaks my heart. I have a lap steel in the closet that I keep meaning to bring out and play. 7. I can be very shy! Here are the blogs that I really enjoy reading. I would love to nominate them for the Versatile Blogger Award! The Wandering Hippie blog is about the adventures Heather goes on. It talks about the trails, how difficult they are, and tips about them. It also talks about things that she is passionate about. One of these is getting more women in the outdoors. The Restless Wild is an outdoor photography and adventure blog. For the past few years Liz Goodman has been running, hiking, backpacking, climbing, biking, and chasing other adventures, and every time she comes back with a story. Whether it’s a hilarious mishap or a story of pushing her comfort zone, The Restless Wild focuses on the human aspect of outdoor adventure. Go farther and go longer. The aim of the Alaska Llamas blog is to promote llamas as a means of achieving a healthy outdoor lifestyle and having fun at the same time. Linda hopes it will inspire folks to keep pursuing their adventures no matter what their age. Alaska Llamas blog will provide information on various outdoor activities such as hikes as well as care and feeding of llamas and anything pertaining to Alaska outdoors for that matter. Happy trails! Getting Lost Together features outdoor activities in New England geared towards families and woman. The goal of the blog is to encourage woman and children to get outside more by hiking, camping, cross country skiing, snowshoeing and any other outdoor adventure Jacquelyn and her family want to try. She provides tips on how to increase your time outside as well as places to visit. All the places mentioned in Getting Lost Together are places Jacquelyn and her my family have visited. Colorado Mountain Momma is a blog created by Jessica who is a 33 year-old wife, mother, daughter, professional 9-5er and outdoor enthusiast born, raised and living in one of the best states for all things outdoors, Colorado. Her religion is the Earth. The mountains, the air, the water, the fire and the soil are her sanctuary. They live in her as she lives in them. Jessica is blessed to live only about 45 minutes outside of Rocky Mountain National Park, where she does most of her hiking and adventuring. Through Colorado Mountain Momma she writes about her experiences on the trail & how they relate to life’s adventures. Using her journeys as inspiration, she wants to share with others how being in nature can truly change your life. It certainly has changed Jessica’s! She hopes to inspire Moms and and women to get outside. Deemed as an outdoor and lifestyle blog; Antics of a Nutty Hiker & Military Spouse originally started as a way to keep Bridget’s readers up to date on her 1,000-mile hike for deployed troops. It quickly turned into an informational blog about the outdoors, hiking, travel, photography, and military life. Bridget’s weekly Dear Military Spouse and Ask Bridget columns along with her photography website were merged into Antics of a Nutty Hiker and created a place for outdoor enthusiasts, military spouses, and those interested in travel and photography to gather information about a wide range of topics. Find out why Bridget is hiking 2200 miles in 2018 and follow her journey on the trails! Off-Road Discovery is about taking the road less traveled. This could be taking a back-country road into the wilderness or a more symbolic road where you step out of your comfort zone to try a new outdoor activity. The Off-Road Discovery crew includes a family of five (including pup) that shares their outdoor adventures including camping, climbing, skiing, hiking and more. They travel to their adventures in their 2001 Land Rover Discovery which can be converted into a camper and has had many other modifications to keep them moving safely down the road. Off-Road Discovery will inspire others to include the whole family in all outdoor adventures. Rozanne of Mountain Matron is a thirty-something digital journalist born of a humble and urban upbringing in the 5th largest metropolitan city of America, and one of the most diverse deserts of the world. She has a deep-rooted devotion to Arizona as a homegrown adventurer and native to the 48th state. Using the worldwide web as her platform, a platform of positivity, visibility, and outdoor exploration. She focuses on providing a space of representation for the unclassified, inclusive, diverse outdoors with factual experience, vivid photography and forthright education. So there are my nominees. They all have quite different strengths and qualities and I hope you will have as much fun exploring and learning from these blogs as I did. Thank your Versatile Blogger Award nominator/presenter on your blog and link their site. 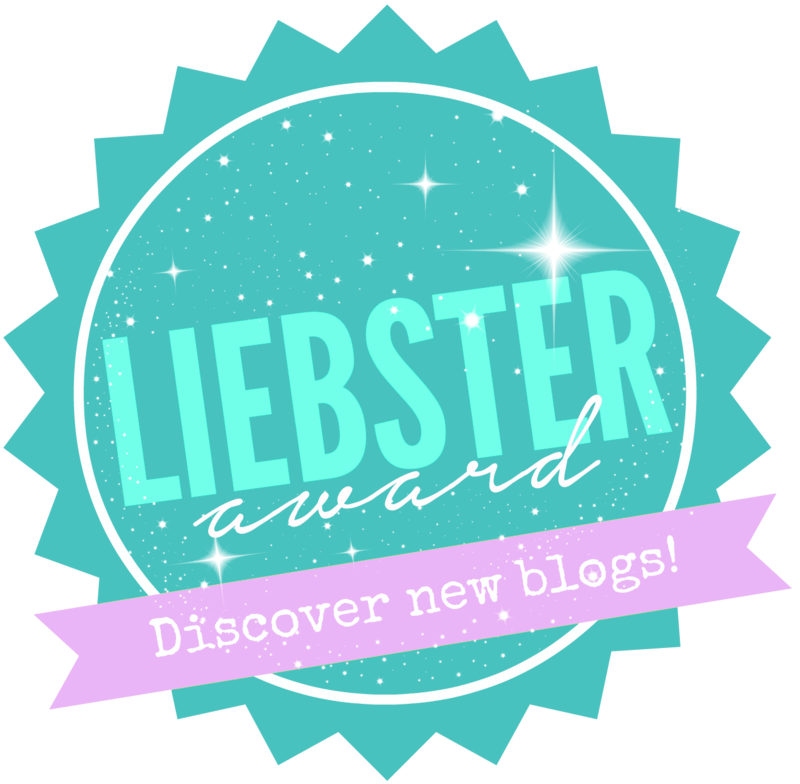 Select 8-15 blogs/bloggers that you’ve recently discovered or follow regularly that deserve this awesome award. It is best to make sure they accept the award and can nominate 8-15 other bloggers too. Tell the person who nominated you 7 things about yourself. Have fun with this and take advantage of the opportunity for your readers to learn more about you! Display the Versatile Blogger Award on your blog by including it in your post! I have been a huge fan of Cobi’s photography and blog for a while now and still get blown away by many of the images she shares on social media. 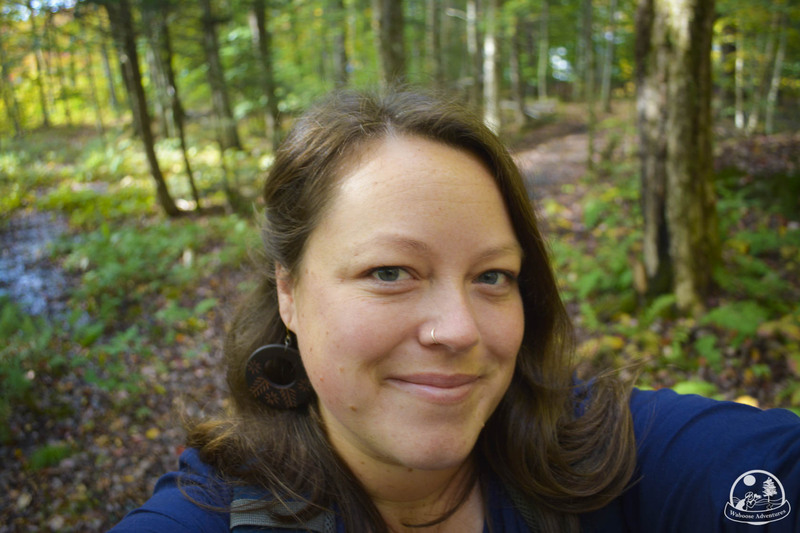 I love her passion for the outdoors which really shines through in her work and I was so pleased to be a part of the process of nominating her blog. Reading this post was such a joy to learn more about her personally and I also can’t wait to check out the blogs she has nominated. Thanks for being such a great blogger Cobi and I wish you and your blog every success going forward.